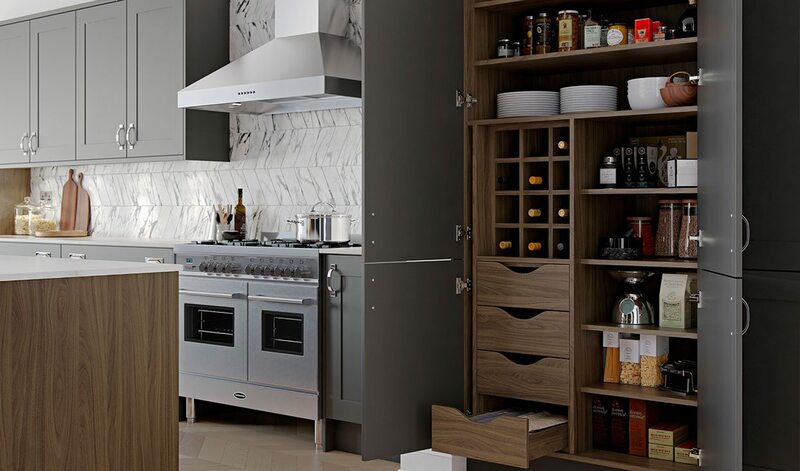 Beautiful kitchens designed for your home. 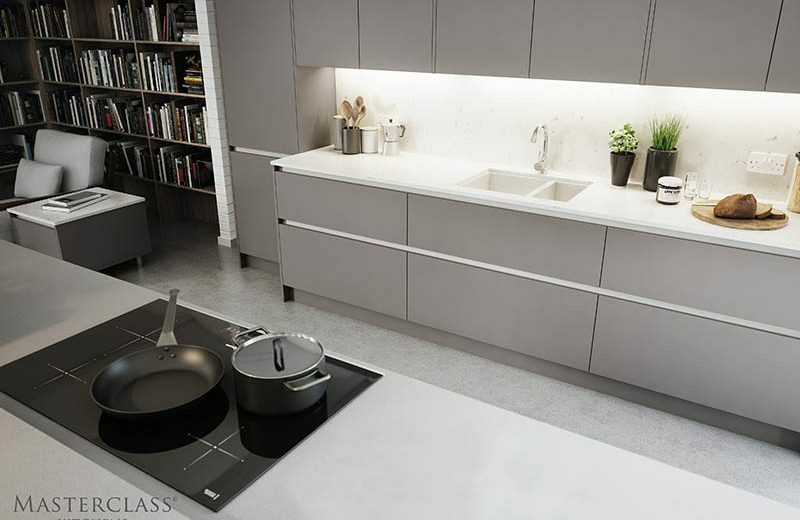 Our professional team will survey, design manufacture and install your dream kitchen that will make your house feel like a home. 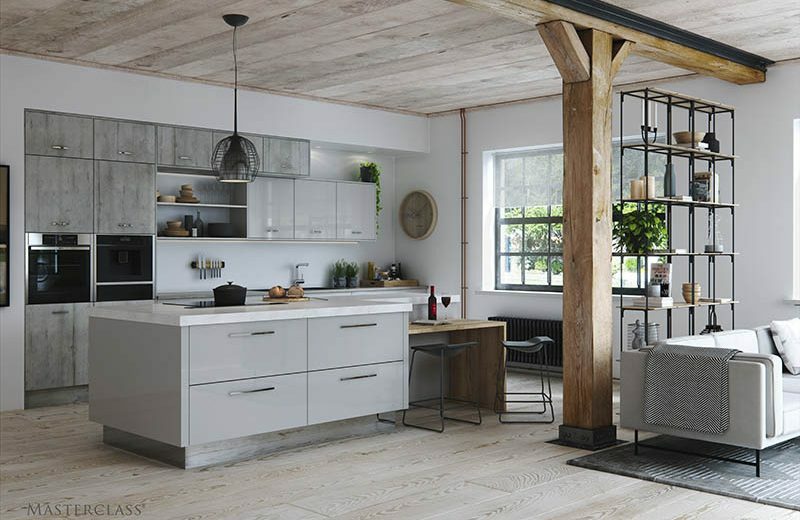 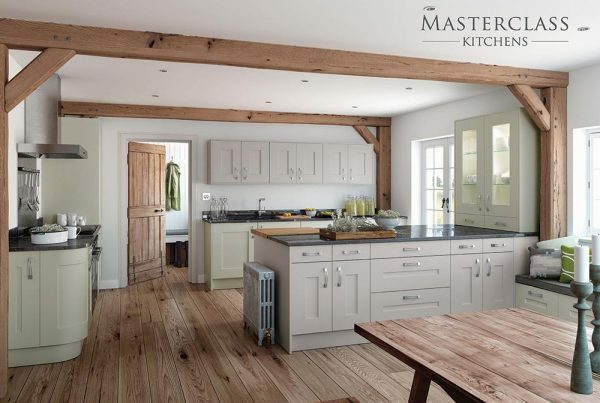 Getting your perfect kitchen is all in the planning so we will work with you to design a kitchen to suit your lifestyle. 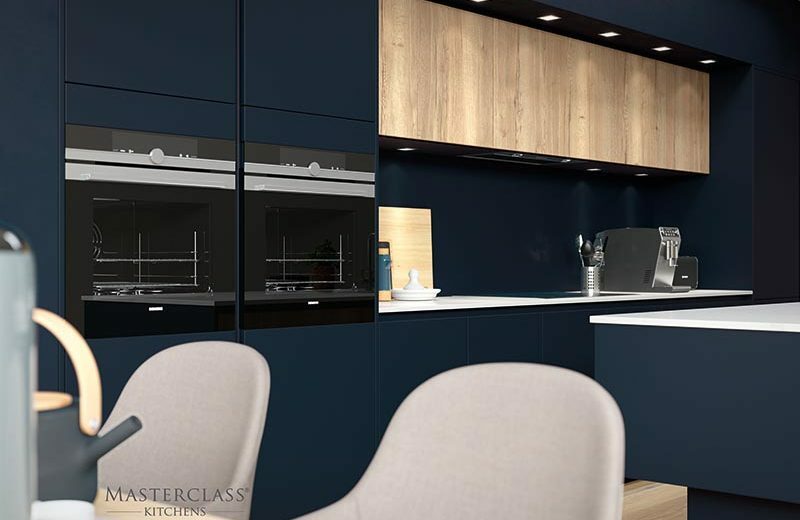 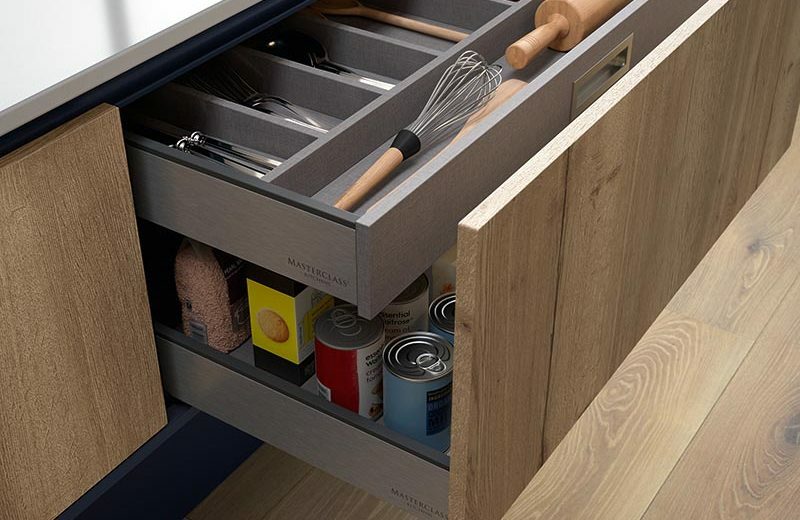 Our team work closely with you to help you create not only a stylish kitchen but one that’s practical for you and your family. 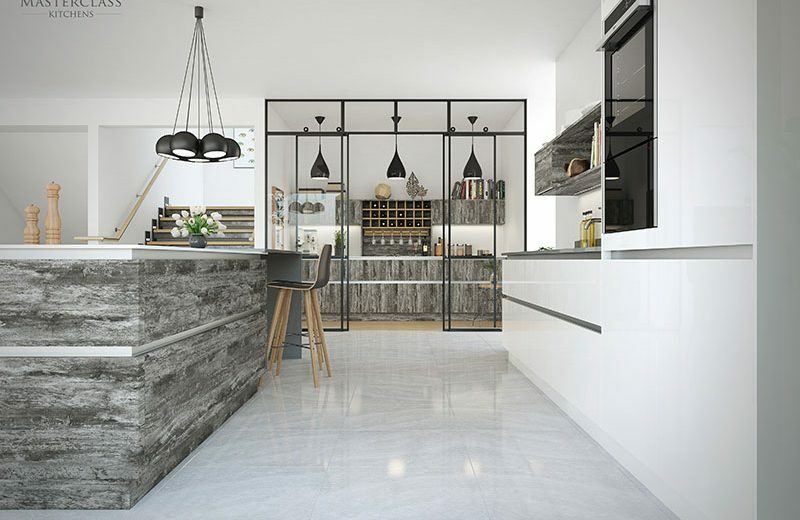 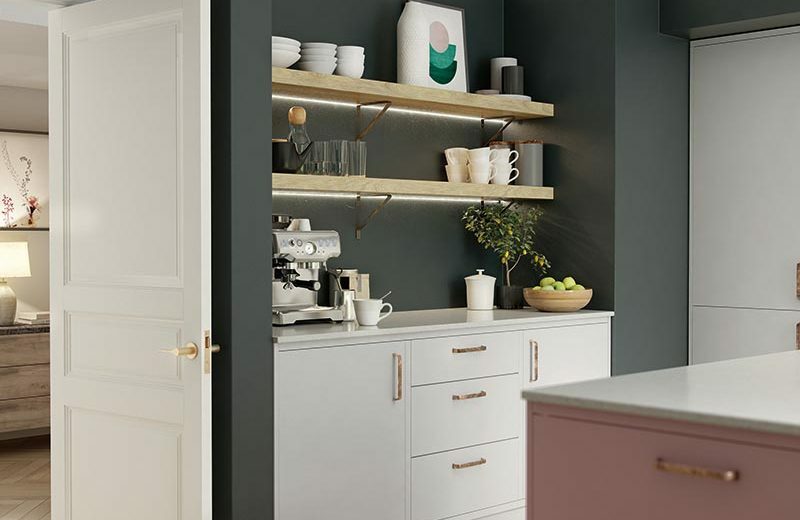 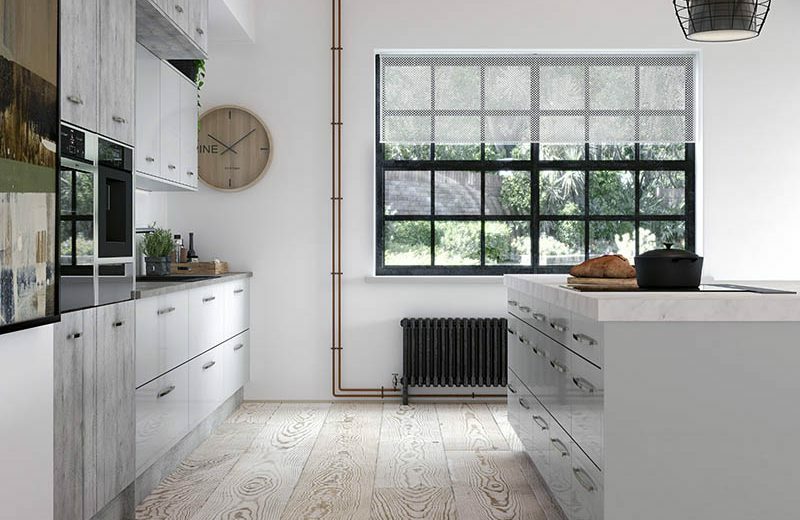 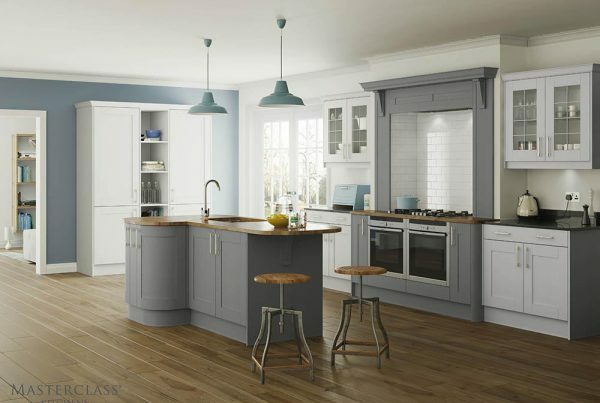 We’ve written a simple process that we follow to help you create your ideal kitchen.